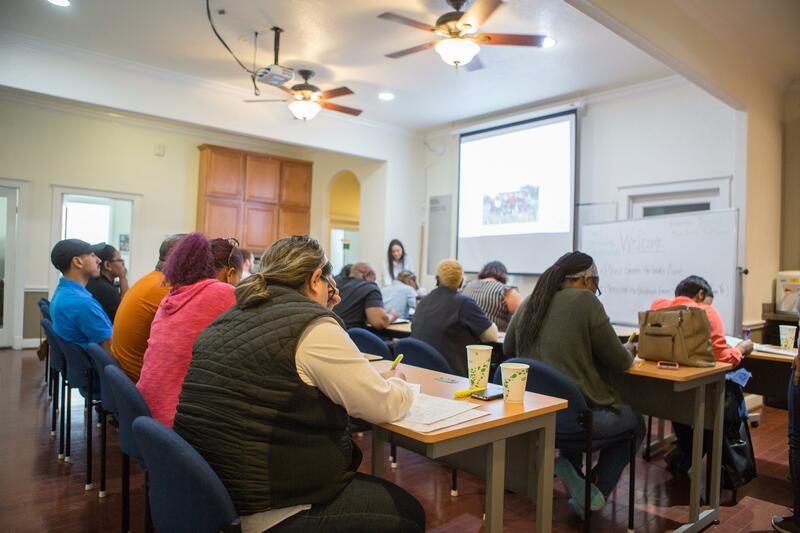 Avenue’s First-Time Homebuyer Class educates and empowers you to buy a home you can afford and love. Our online or in-person classes will get you ready for closing. Avenue is committed to helping Houstonians achieve the dream of homeownership in a sustainable way. One of the ways we accomplish this is by offering a First Time Homebuyer class. Homeownership is one of the fastest ways to create generational wealth in the U.S. Owning a home also helps strengthen communities. Studies show homeowners are more civically involved than renters. We help our clients achieve the dream of homeownership and all the benefits that come with it. Buying a home can be a long and confusing process. At Avenue, our goal is to streamline that process for our clients and help navigate them towards sustainable homeownership as smoothly as possible. We do this through a comprehensive First-Time Homebuyer Education and Counseling Program. This first-time homebuyers course is the first of two steps necessary to receive the Homebuyer Education Certificate, a requirement for many loan programs and down payment assistance. First Time Home Buyer Classes - Online! We also offer our class online. Our HUD approved, online First Time Homebuyer class is ideal for people who want to learn more about how to purchase a home and need more flexibility for scheduling. This self-paced class is easily accessible on any type of device. Start the process by signing up for a First-Time Homebuyer’s Class Today! After class, each client has the opportunity to sign up for an Individualized Homebuyer Counseling session either in person or over the phone. The counseling session is the client’s opportunity to discuss their particular situation. The HUD Certified Homebuyer Counselor reviews debts, income, savings and credit in order to assess mortgage readiness. Clients that complete the class and counseling earn a Homebuyer Education Certificate. Most Lenders require the certificate for many first-time homebuyer loan programs. The certificate is also required in order to receive down payment assistance. We educated 665 households in the Greater Houston area. We counseled 398 households providing detailed assistance, action plans and on-going coaching. 230 households (58%!) successfully complete the program and purchased their home this year! 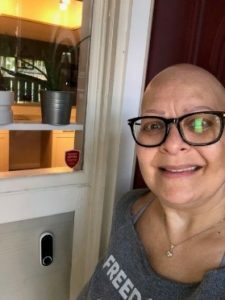 Meet Ms. Irene Almodovar, one of our 2018 Homebuyers! At our Homeownership Center we educate individuals on how to become sustainable homeowners. Ms. Irene Almodovar shared her experience with us. Congratulations on your new home Ms. Irene, and thank you for allowing us to be part of your journey. "I'm so happy that I found out about the Avenue program, I am no longer wasting money on rent and own [my own home now]. And I did it by myself which I'm so proud. Walking into my home everyday – I just [feel] blessed and happy. Thank you Avenue for what you did for me. I so much appreciate it."